Wahoo! 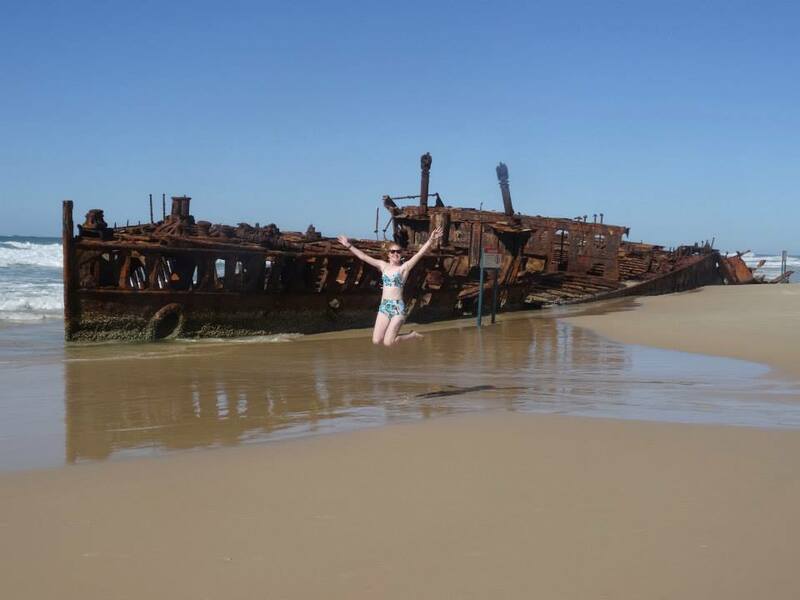 Here’s the second part of my G Adventures Trip, The Whitsundays! 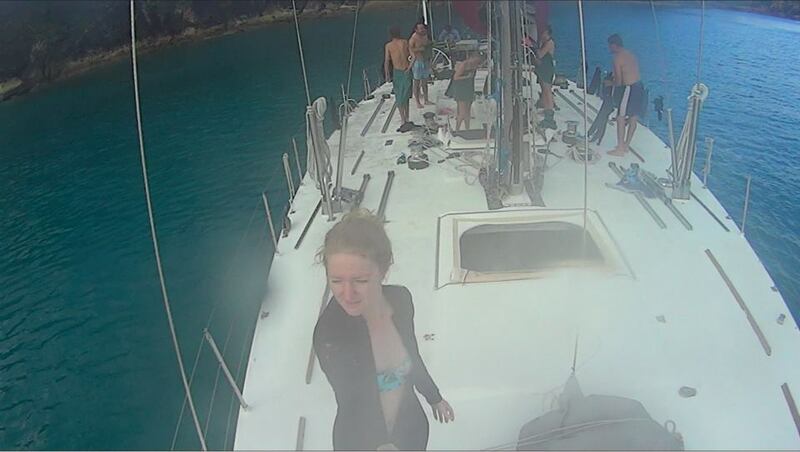 The Whitsundays was so much fun, it could be one of my favourite times from the trip, possibly.. So, before we headed off to The Whitsundays, we had a 4 hour train journey which was actually really enjoyable with films, great customer service and food. 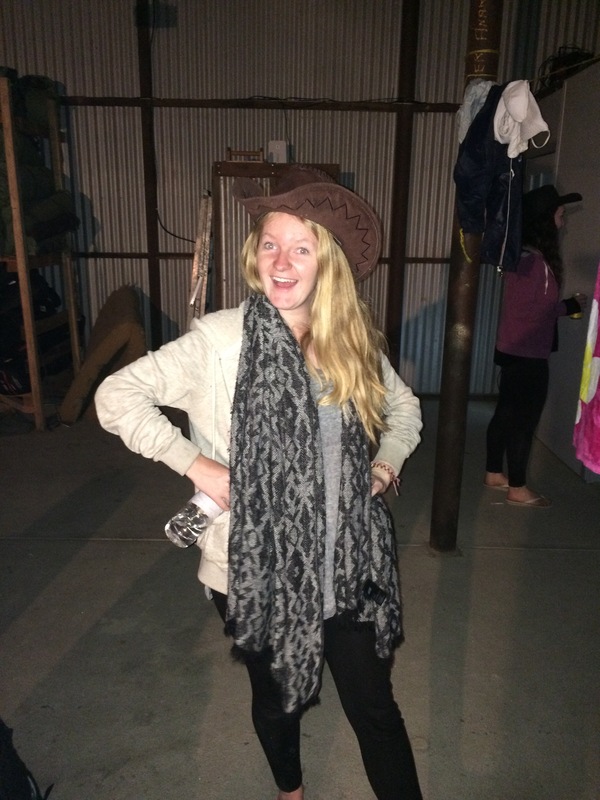 Then, we stopped at a Cattle Ranch in Rockhampton to sleep under the stars in a swag. I had a slight idea of what we were going to be sleeping like, but I have no idea what the cattle ranch would be like! It was really cute, very remote and give us a completely new experience and we had a blast there! We immediately got served this amazing beef stew and some ‘beer bread’ and then got stuck into some campfire games that our guide knew – we ended up playing for hours in the end! Finally, we got our swags and sleeping bags out and all slept around the campfire, looking at the stars until we fell asleep. Luckily, it was a lot warmer than at the Outback when I slept in a swag!! Anyway, the next day we got up bright and early, saw the sunrise over the ranch and went to feed lots of animals on their farm, which was on another property. It was so much fun, I am a huge lover of animals and definitely got stuck in there by feeding every single animal a massive wad of bread! Pesky had to be one of the cutest animals too, as he was a pig that thought he was a dog! He was constantly chasing the dog around trying to tackle him, kept playing and shaking his head into my scarf and even rolled over for a belly rub! 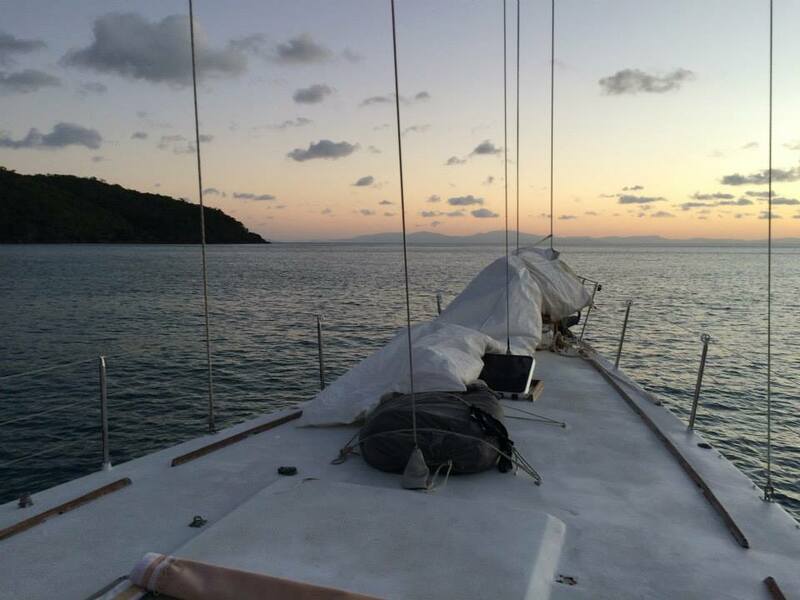 We arrived at Mackay, where we were suggested to find a costume as we were going to have a party on the boat, so we all did that whilst rummaging around for food before the boat, which was Boomerang (a well known, competitive sail boat). We got to stay in these really cute cabins with everyone, too! (and it was pretty relaxing, falling asleep whilst being rocked!). 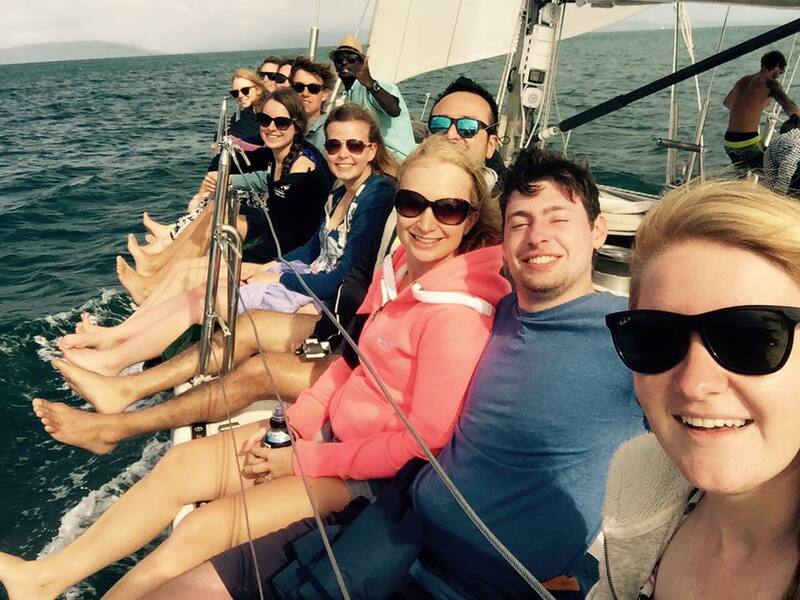 As we got on the boat, we sailed for 4 hours until we docked in the Whitsundays, luckily nobody was sea sick! 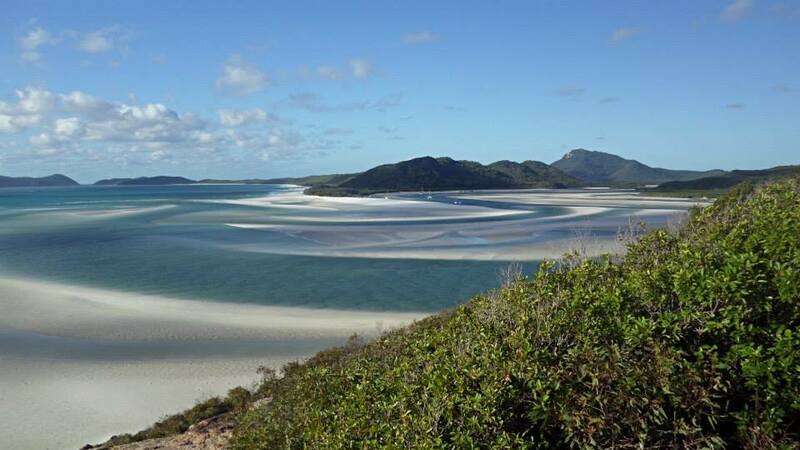 The next morning, we were up bright and early, had some amazing breakfast and were off to see Whitehaven Beach which has the most gorgeous ‘swirly sands‘. It was pretty chilly on the beach because of the wind, but we all still burnt our legs as we underestimated the sun rays! Damn it! 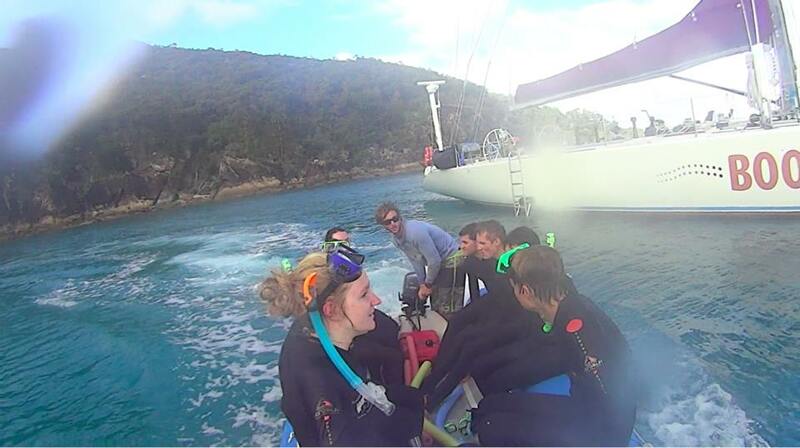 After this, we got the chance to go Scuba Diving in the Whitsundays, which was amazing! Although, I must say I had such a panic attack for the first 15 minutes of it, due to the thought of having to breathe through the oxygen tank! 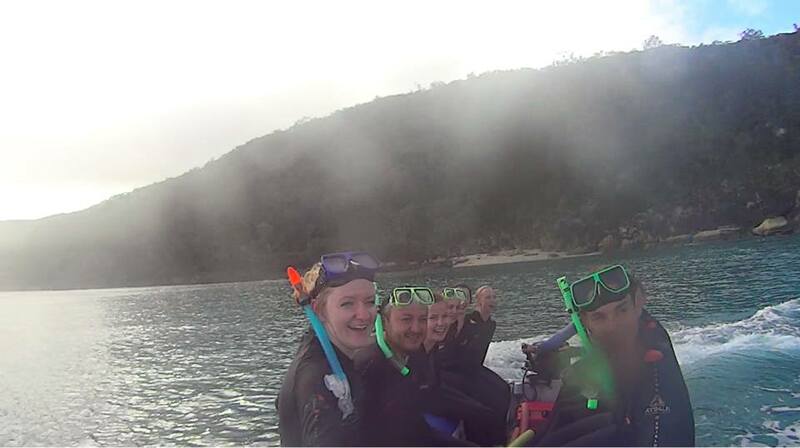 Other than that, it was such an amazing experience and I would love to do it again – we got to touch the coral and see so many different colourful fish but sadly we couldn’t take our cameras as we weren’t qualified divers. 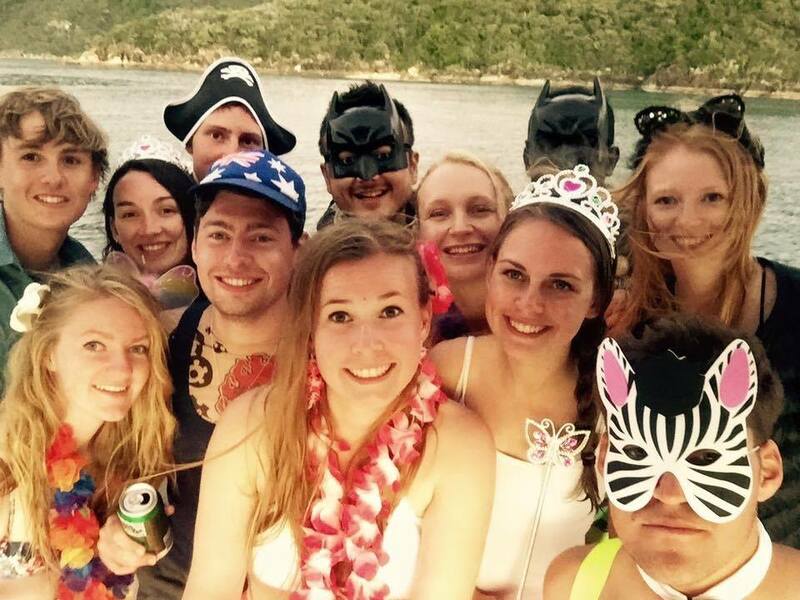 We then headed back to the boat to have our costume party, which was so much fun! We docked again, had the music blasting and a mini food fight with the other boats (although the seagulls ate 80% of it, mid air). 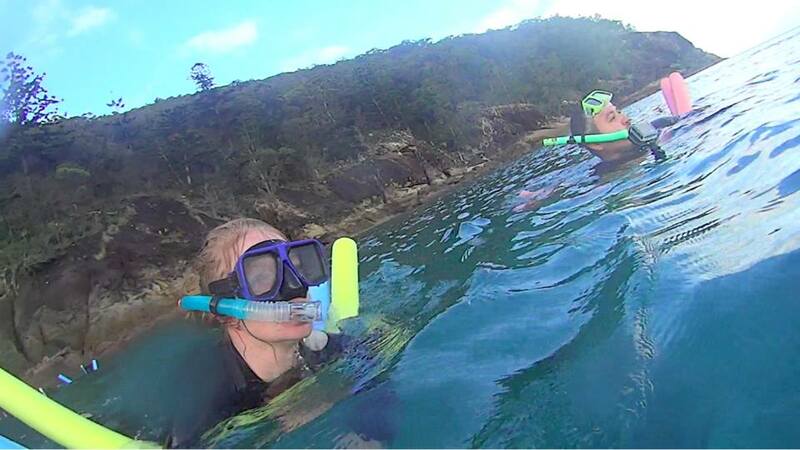 We got up the next morning to go snorkelling, before having to head to Airlie Beach where we’ll finish the Whitsundays trip. Snorkelling was great though, we loved every minute of it although we were a little cold, but the sites we saw were breathtaking! SO MUCH FUN! That quickly sums up our Whitsundays trip, before we started heading to Cairns – but feel free to ask me more, if you want some more information on anything, I am more than happy to answer any questions! Look out for my next post on Cairns! It’ll be a short one! 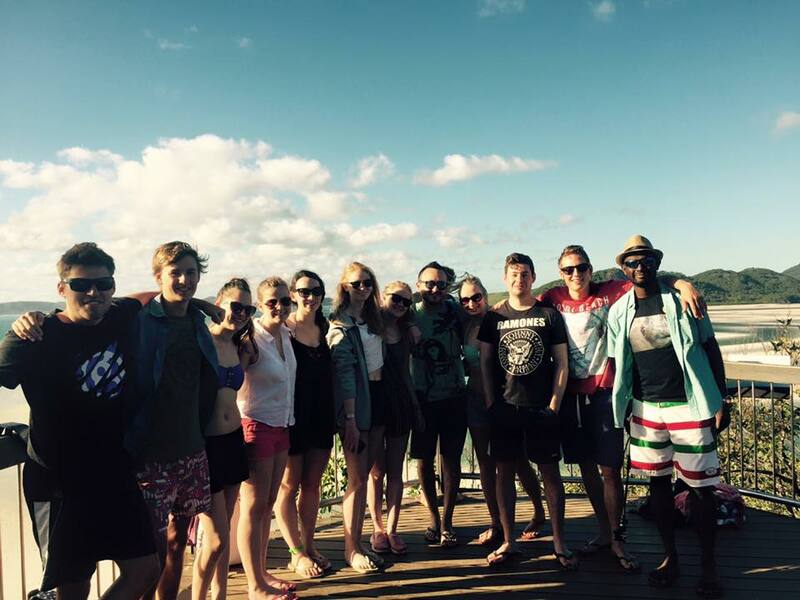 Small Brief: My Last Adventure in Australia! That’s right, it’s my last adventure in Australia. I have been travelling from Brisbane up to Cairns for the last 10 days, and my my, it has been amazing! I thought that I would quickly write a brief on this trip for you all, and then when I have more time in the next few days, I will write a few posts on the specific places, where I went, what company I went with, what to expect, bla bla bla.. So, I am going to paste in my travel log here as I don’t want to give every small detail away. 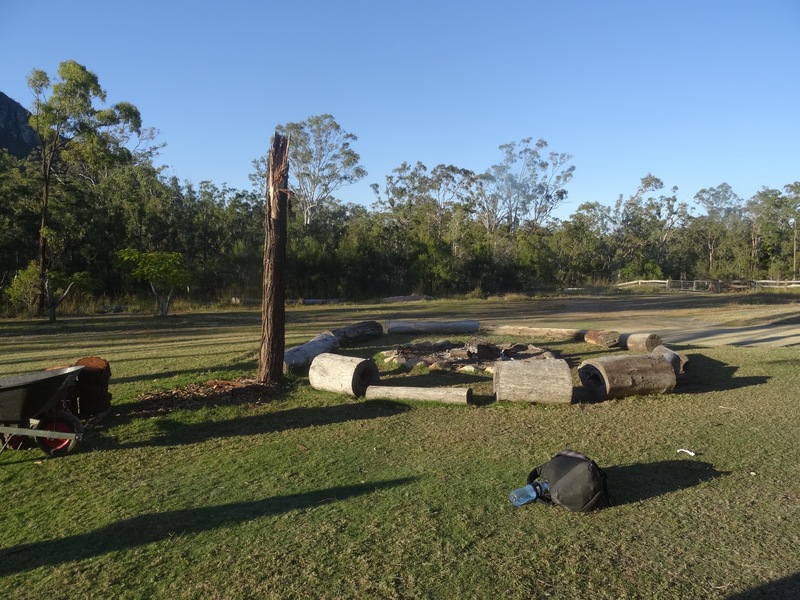 Today I have just been packing my backpack for my Brisbane>Cairns trip! I then ended up going for my last Harrys pie with Fiona, Constanze and Kristin. I am finally here! I am in Brisbane, in Starbucks at the moment trying to catch up on this updating business! I just booked my Australia Zoo tickets and I cannot wait to hold a Koala Bear tomorrow! EEEEEE! Today I went to Australia Zoo and it was such an amazing day! I loved it there! 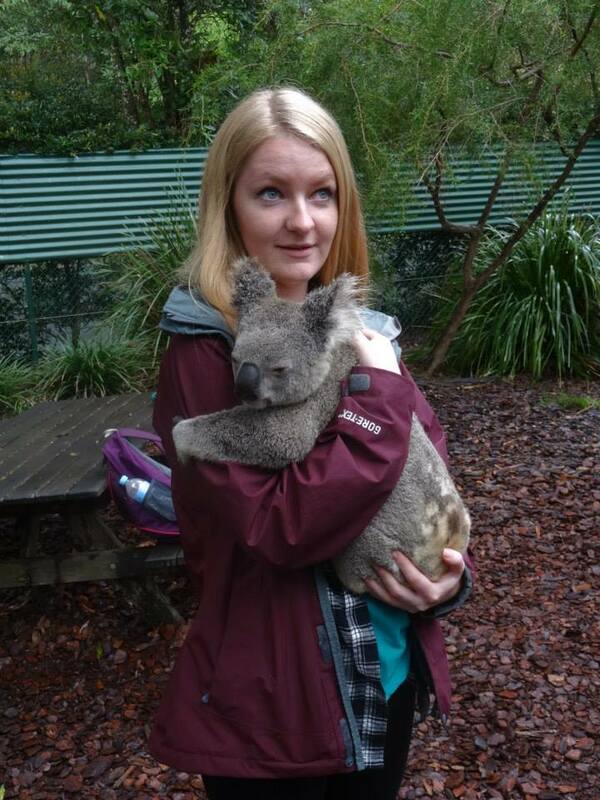 Firstly, I held a Blue Tongue Lizard, then I went to see all of the animals, fed kangaroos and then held a Koala! It was such a great zoo, and it was also really touching seeing all of the Steve Irwin tributes! I then came back to the hostel for our G Adventures meeting, so we all went down to the bar downstairs and got to meet each other, before heading to a japanese restaurant. Then we had to pack our overnight bags for Fraser Island! Today is the day that we leave! Woo! We were all up and in the bus by 8am, then started to head off to Rainbow Beach, so we could catch the ferry to Fraser Island and drive the 4X4! 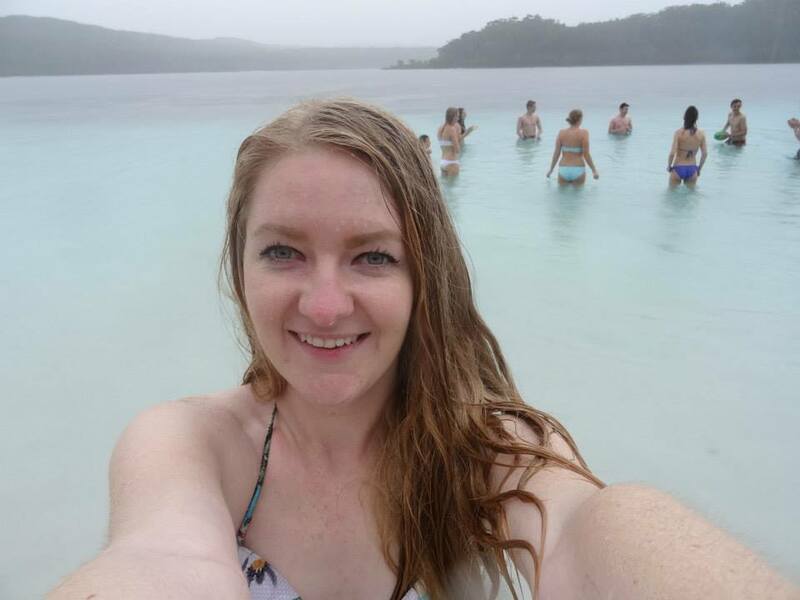 When we got to Fraser Island, it was pouring down with rain, but it still didn’t dampen our spirits. We went for a swim in Lake Mackenzie before setting up camp and having a barbecue in the evening! We got up early again today and went for a morning swim in Eli Creek which was so much fun! We floated down the creek in rubber dinghies and chilled out for a while. 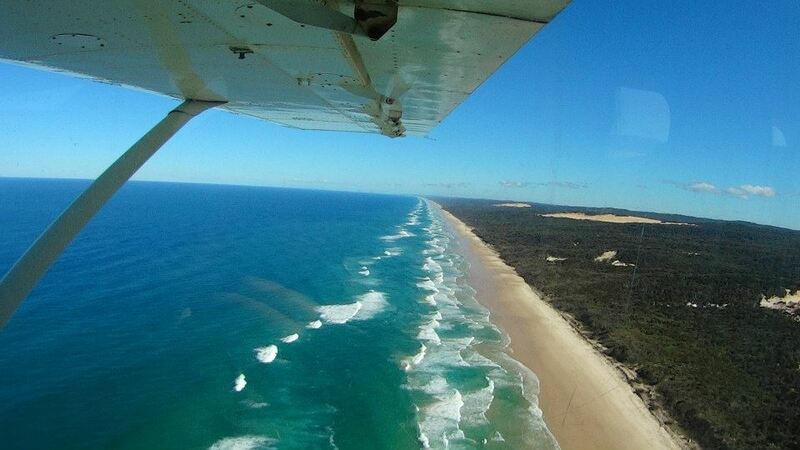 We then went back for lunch, before heading off for a scenic flight of Fraser Island which was incredible! Definitely worth the $50! After that, we went to Champagne Pools for a swim and a hike around the edge of the island. We then went back, had a few drinks after food (which turned a little too much for some people!) and then we headed to bed to get up early again! We left Fraser Island today, we all got back in the 4X4 and headed to the ferry. We had such a blast on the journey, playing some great music to sing along to and joking around with each other. When we got back to Rainbow Beach, we waited an hour until we had to leave for the train station, so we ended up charging our phones incase we need them and then went on a 5 hour train journey to Rockhampton. 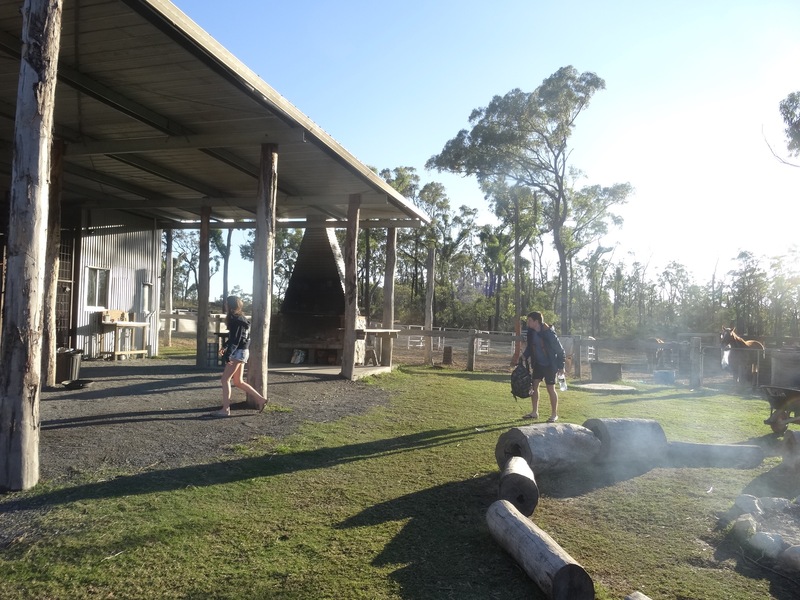 We stayed at a Cattle Farm in Rockhampton which was really cool and got to sleep out under the stars in a swag! We had a campfire, marshmallows, beef stew and decided to play the werewolf game for a few hours! This morning, we went to see all of the animals on the farm and fed them which was really nice. We are now on the bus, so we can board our boat for the Whitsundays later! After a great nights sleep on the boat, we are up and ready! 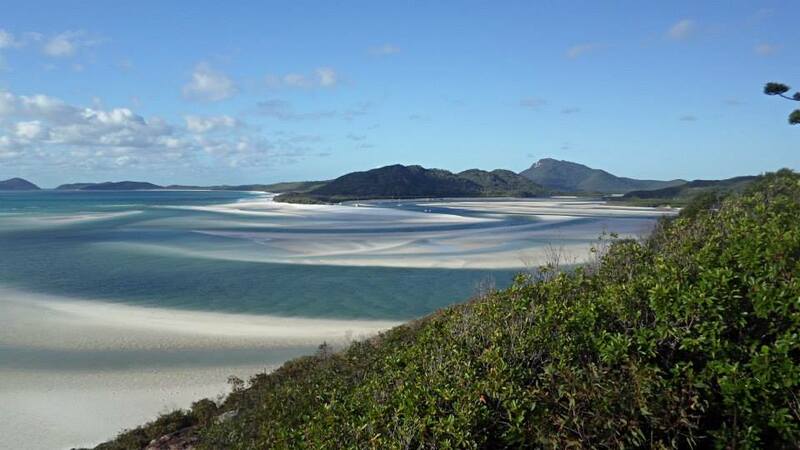 We went to Whitehaven Beach today which was chilly, but still so sunny. We didn’t even realise how sunny it was, and all burnt our legs from the reflections off the sand! I also saw the biggest spider that I have ever seen, too! 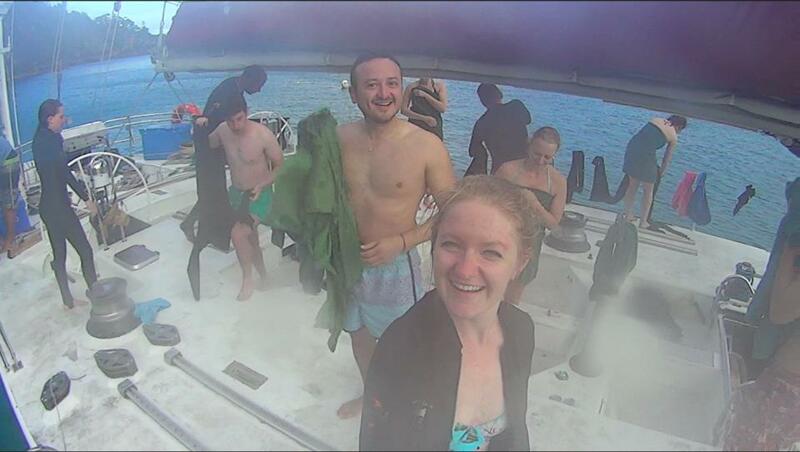 We then went Scuba Diving in the afternoon, which made me freak out at first but then it was one of the best experiences I have ever done, too! 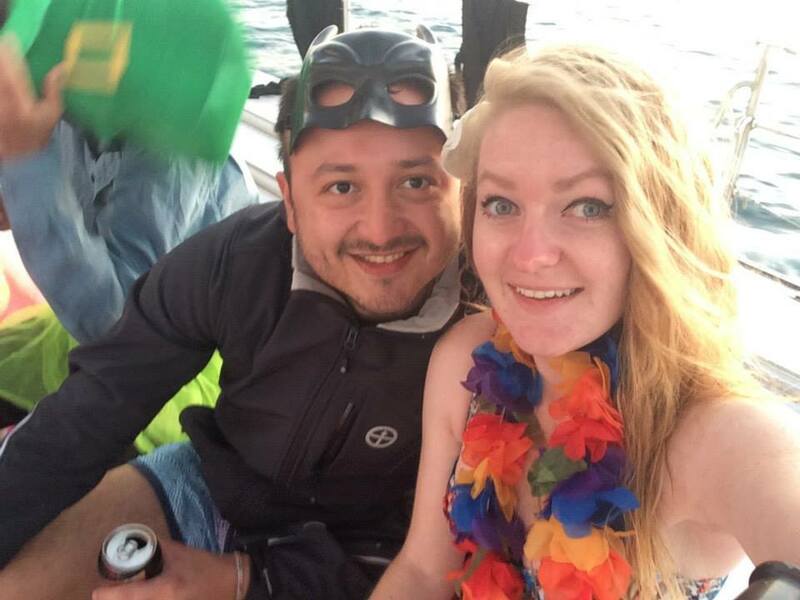 We also had a costume party on the boat in the night too! Too much fun! 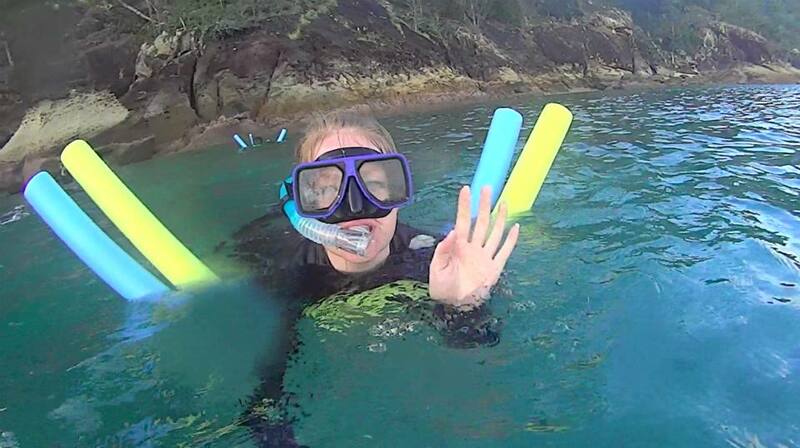 This morning, we went snorkelling which was so much fun! 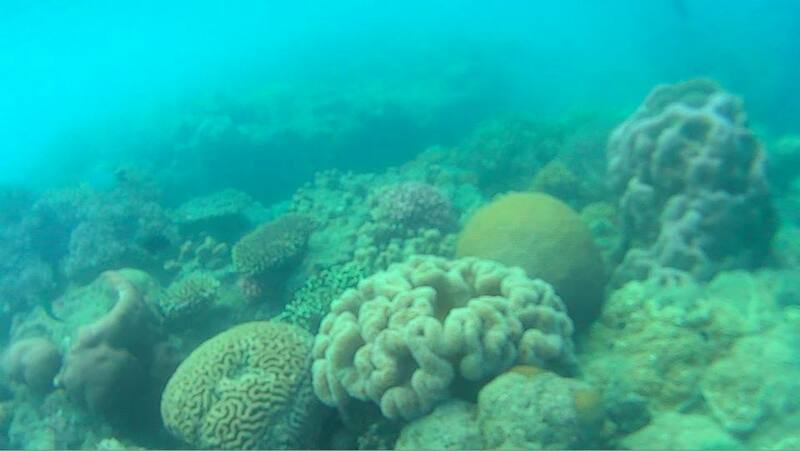 We saw absolutely stunning fish and coral and we had the whole place to ourselves! We then stopped at Airlie Beach and stayed at Base Backpackers for the night, so we decided to have a meal together and a small night out before a 4.30am wake up call the next day! 4.30am wake up call, so we can catch a 10 hour train ride to Cairns! It was actually really relaxing on the train and most of us just slept most of the way through. Not forgetting, the trains are pretty incredible in Queensland, they are very similar to the service and facilities you’d get on a plane and so much room, too! 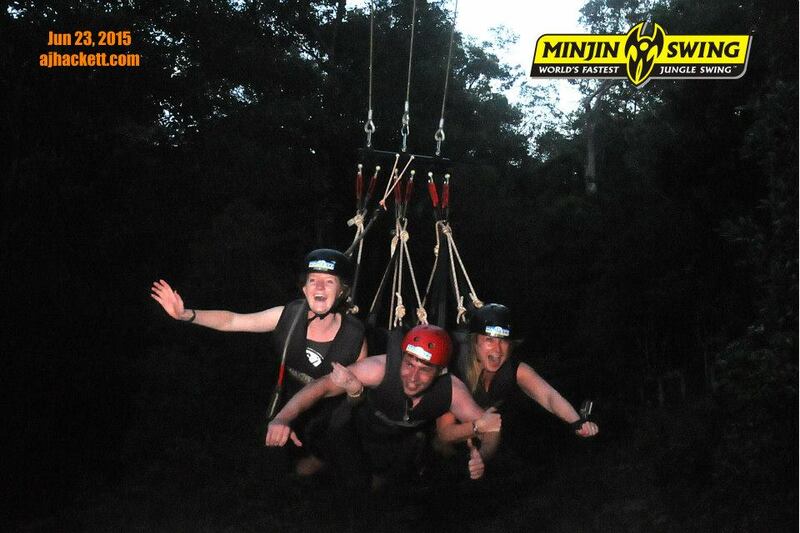 We then got to Cairns and straight away, we went to do a A J Hackett Minjin Swing (some of the boys did a bungee jump, too). All of this was way too fun, and I can’t wait to talk to you all more in depth about each day and some activities! Keep an eye out for my next few posts, I will fill them with useful links for you all!